2125 available homes currently on market -700 vs. last month. Snohomish County Active to pending 47 days vs. 55 a year ago up 3 day from last month. 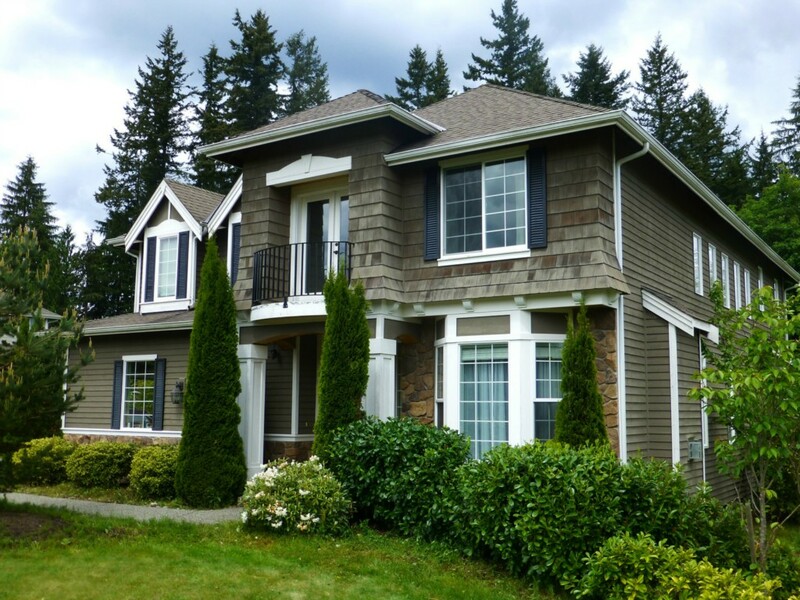 Median home price in Snohomish County 350,000 +5% last year. -12,000 from last year. Snohomish/Monroe + 11%. Lake Stevens/Granite Falls -2 %.